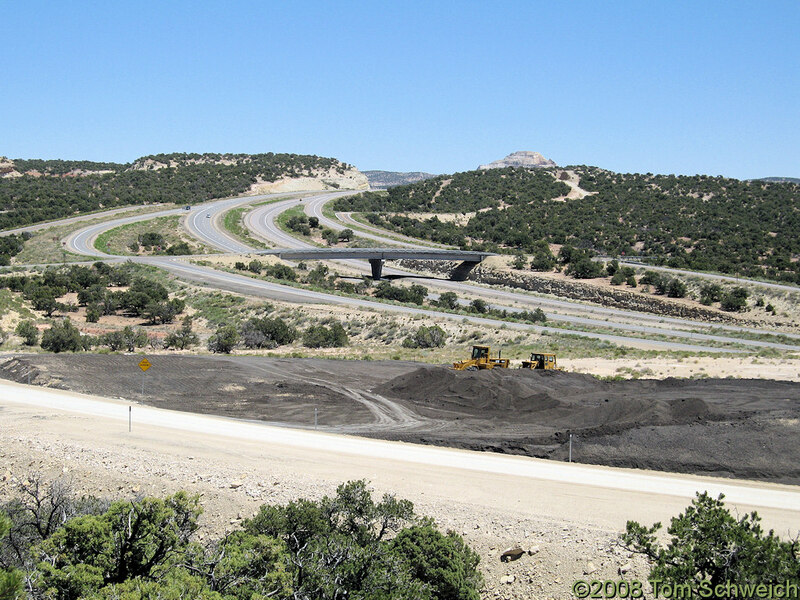 Photo: US Interstate 70 at Exit 116, the "Moore Cut Off Road"
Eastern Mojave Vegetation US Interstate 70 at Exit 116, the "Moore Cut Off Road"
Field Notes: 6-Jun-08 on San Rafael Swell. U. S. Interstate 70: at Exit 116. Emery County Road 803, "Moore Cut Off Road," Emery County, Utah: near US I-70.